Allows EGR valve to clear #1400 carb on #3701/#3706 manifolds or OEM with Edelbrock carb. Thanks to the folks at Edelbrock, installing your new intake and carburetor has been made easier. 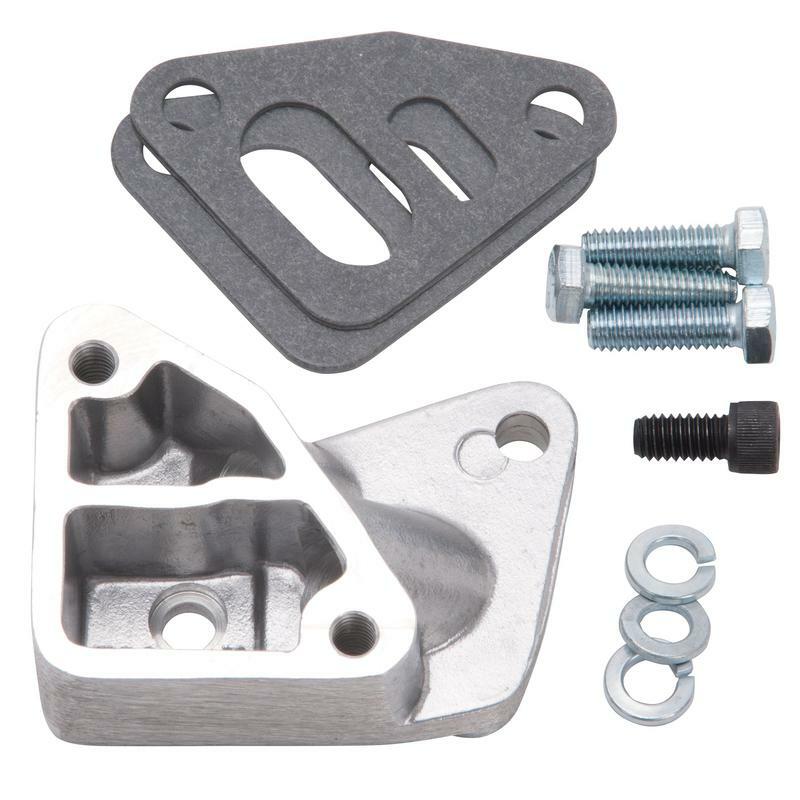 With their EGR adapters, your existing EGR valve is repositioned to allow clearance for your carburetor. They're made of cast aluminum and come complete with gaskets and bolts.